Healthy Together First Order | Healthy Weight Partnership, Inc. Healthy Together is a family-based child weight management and healthy living program. 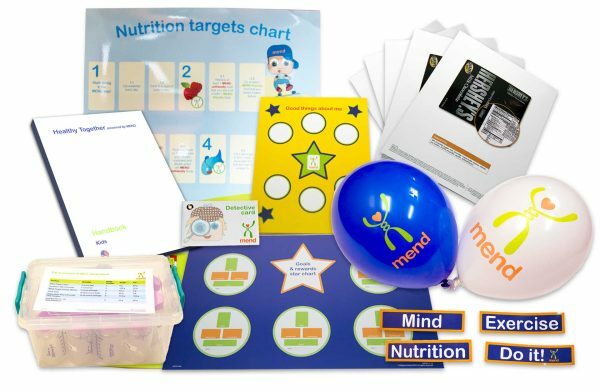 The coach's kit is required to deliver this program and we supply the facts, materials and information to deliver a successful program easily.